Vintage photography at it's worst. 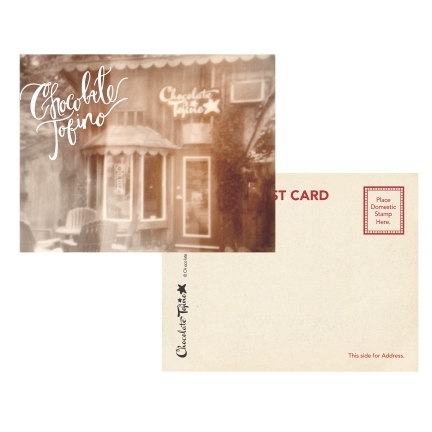 :) Chocolate Tofino postcards are a great way to preserve your Tofino memories or stay in touch! Printed on cardstock. Approximately 4" x 5.5"